Mattia Scudellaro aka Matthew Skud was born in Rovigo on 7th October 1989. He has always been charmed by the night life and began working in the Italian club at the age of 15 years, first as a pr and later as a dj. Still a minor he took his first steps in the rave party and one night event that taking place in the Italian north east, beginning to explore the club culture underground, Matthew appreciates every nuance all walks looking to assimilate as much as possible from his experiences and people that cross his path. Then the young dj is contacted to play in important italian and european clubs, giving you the opportunity to support and learn about artists in the console that has always admired in magazines and discographies. His live sets are then forwarded on many radio and web radio dealing with his musical style having the opportunity to expand its horizons thanks to knowledge acquired in its way, also collaborating with the best promoters and booking agencies he has the opportunity to continue to perform as a live. 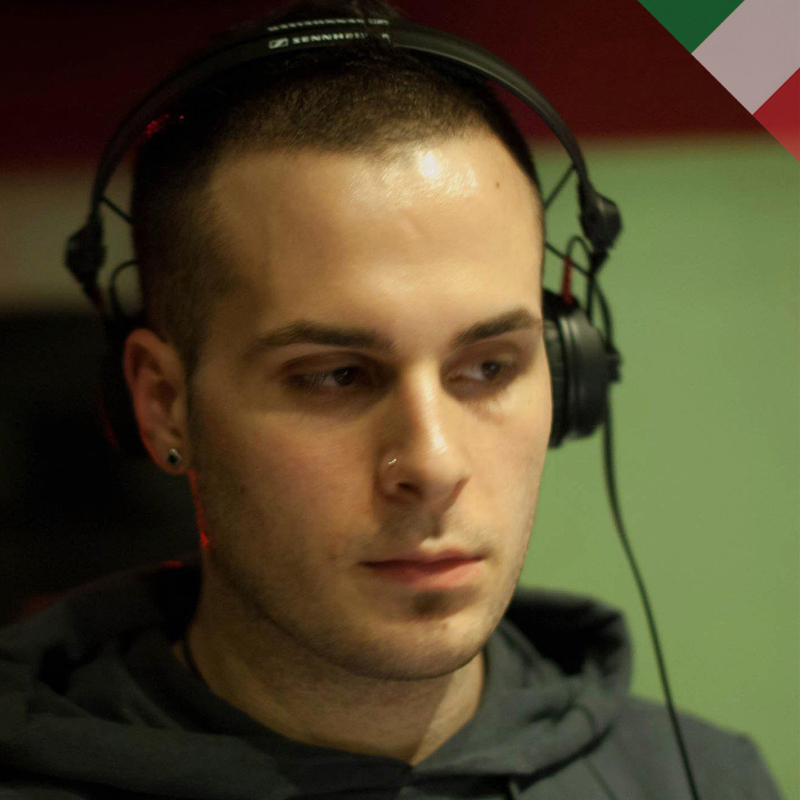 Since 2009, Matthew decided it was time to dedicate himself as producer to propose music to the world his sound, starting to collaborate on label located around the world, after a some ‘of hard work and sound experiments of various type, since 2011 with its new fresh tracks he entered the main chart of web stores such as Beatport, Nowtrax, Juno Download, Trackitdown, Dj Tunes and many more. In the same year he knows Nick Olivetti, a real icon in the landscape undreground europe, the two quickly find themselves on the same wave frequency and after some time Matthew began working as A&R at Fish Records UK major label London properties of Nick himself. A lover of hard work and of the toughest challenges does not feel at all satisfied and convinced that it must continue on this course in order to reach a new milestone. Are you ready to follow his path to his dream underground?